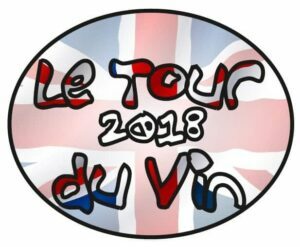 We are delighted to invite you to join us for the May 2018 Tour du Vin, that takes place in Vouvray in the Loire valley en route to Bordeaux for our main tastings. 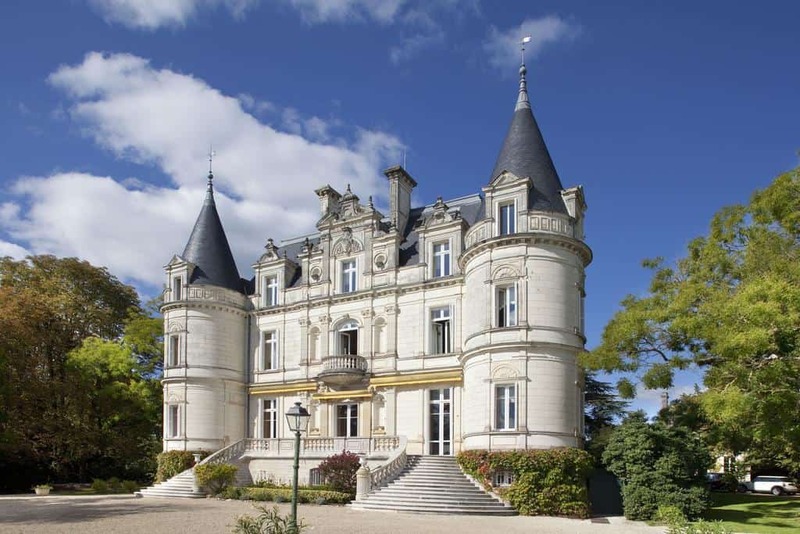 For the 3 day and 3 night trip, we are currently finalising our tasting schedule which will include the iconic Domaine Huet in the eastern Loire, followed by four or five tastings in Bordeaux including Chateau Canon, Chateau Pontet Canet, Chateau Mouton Rothschild, Rauzan Segla and Cheval Blanc. Travel from UK down to Loire for a 1500 tour and tasting at Domaine Huet. This is undoubtedly the finest vineyard in Vouvray and they have a mind-blowing collection of chenin blanc wines for us to sample. We will be staying at Domaine de la Tortiniere (headline photo above) just down the road from Vouvray and we will be dining at the hotel. After breakfast, we leave the Loire bright and early heading south to Bordeaux for lunch in Pomerol. We will then visit two vineyards in the afternoon on the Right Bank. 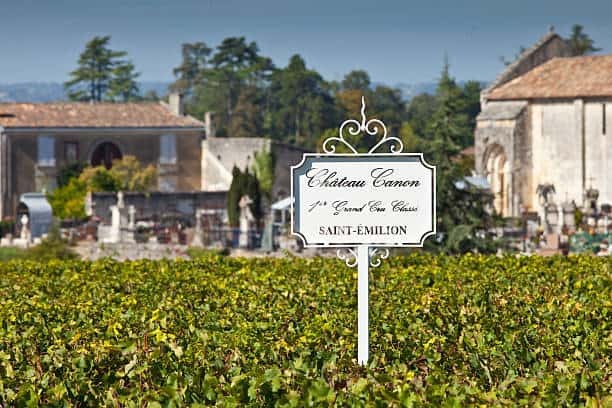 One tasting will be in Pomerol, like to be Cheval Blanc, then Chateau Canon in Saint-Émilion. We are staying at Hotel Burdigala for the first of a two night stay in Bordeaux City Centre. Today we will be concentrating on the Left Bank of the river Gironde and tasting in the Medoc. 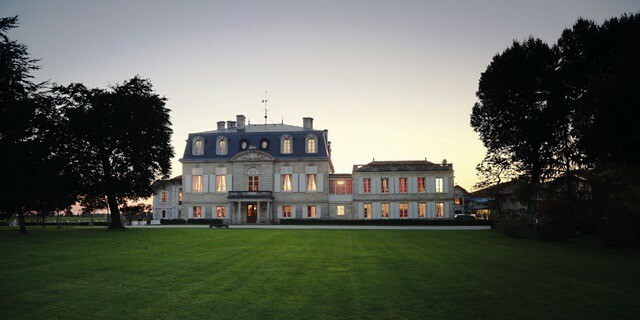 Tastings are expected to be with Chateau Pontet Canet, Chateau Mouton Rothschild and Rauzan Segla. Again, we plan to stay at Hotel Burdigala in Bordeaux for our final tour evening on Friday. Tourists are able to travel back to England at their leisure – or extend their trips as they wish. We are offering two options for this tour. For those that enjoy driving, then the above touring itinerary works perfectly. Alternatively, if you would like to do a shortened tour and just take part in the Bordeaux leg, then there is the option to fly directly to Bordeaux, hire a car, then meet the touring party in Pomerol for lunch on the Thursday 17th May and fly home on the Saturday. We have 20 spots available on this trip. We envisage this to be a sell out, so If you would like to join us, please email charles@waudwineclub.com – we will require a 20% deposit to secure your place. Prices include: Vineyard Tastings, Hotels, All Meals, Drinks Receptions and Wine during dinner.